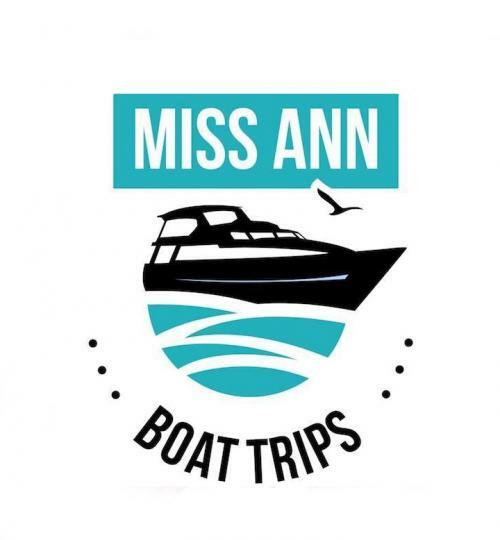 Miss Ann Fleet charters is a true family business. Owned and operated by Pietar, Solange, and their children, their fleets are chartered by experienced captains who have been fishing the local waters for a long time. They speak English, Dutch, Spanish and the local language, which means that no matter where you're from, you'll be warmly welcomed aboard! They also have some serious bragging rights under their belt -- they have the highest catch rate on the island, and have reeled in some record-breaking beasts. How does a 965 lb Marlin sound? Or maybe an 80 lb Barracuda? If you want to reel in your own personal best catch and discover Curacao, often called the Caribbean's hidden gem, then look no further than Miss Ann Fleet charters!